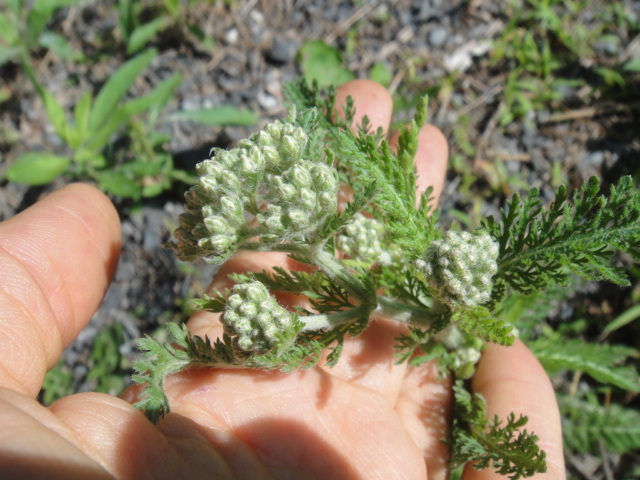 If you come, you, too, will harvest and learn all about yarrow, pictured above, and make a wonderful tincture from it. You’ll also make medicine from many other wonderful plants, as well as snacking on wild edibles. It will be a wonderful opportunity to deepen your connection to the plants around you. This is our most popular program.